Summer Service Camp - REACH, Inc. Composed of ten one-week sessions, REACH's Summer Service Camp is intentionally built so that our REACHers discover the joy of serving others. 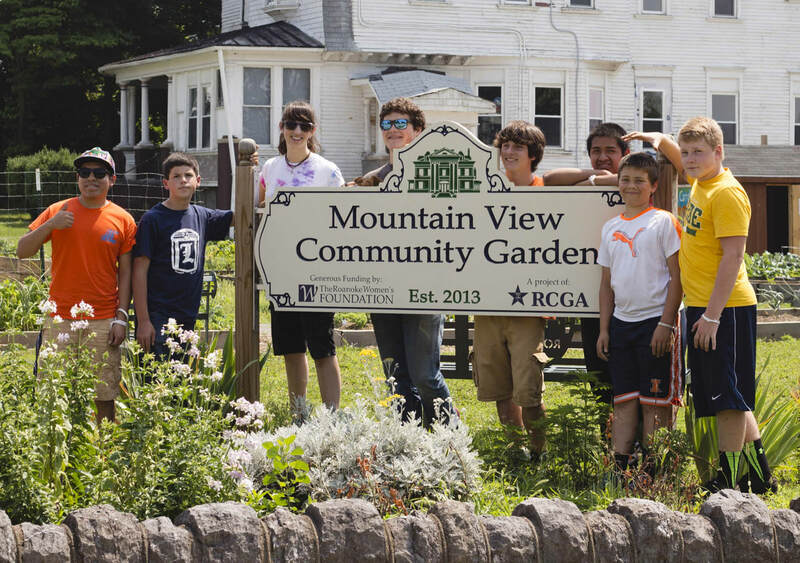 It is our goal for each REACHer to learn their value and worth because of their growing gifts, talents, strengths, and skills by participating in acts of service throughout the Roanoke Valley. Our mission is to serve with the community, connecting and engaging individuals in positive service experiences where they will discover and use their assets to transform lives, homes, and neighborhoods. Our hope is that these youth experiencing the joy of service in Roanoke will continue serving others within their own communities. We envision a world in which all people recognize their assets and freely give them to serve others, saying, "Here are my hands, how may I serve?" To learn about the areas of service we participate in, learn more about our partners and our programs. We challenge our youth to use their eyes to see the needs of those around them; to look at the community for what it is; and not to judge someone/something by their/its appearance. We challenge our youth to use their hands as tools to serve the people of the community as they recognize their assets, use their strengths, and gain new skills. We challenge our youth to use their ears to hear the stories of the people they meet and to truly listen to others, rather than thinking of how to respond instead. We challenge our youth to serve with their eyes, their ears, their mouths, and theirs hands; but most importantly, we challenge them to do all this with a humble heart. We challenge our youth to use their mouths to speak only kind words of encouragement and positivity to the community members, but--arguably, more importantly--to the peers, as well. We challenge our youth to use their positive, joyful service experiences and their newly discovered skills and talents to continue their service in their own communities. Register for our Summer Service Camp! ​Are you interested in experiencing the joy of service? 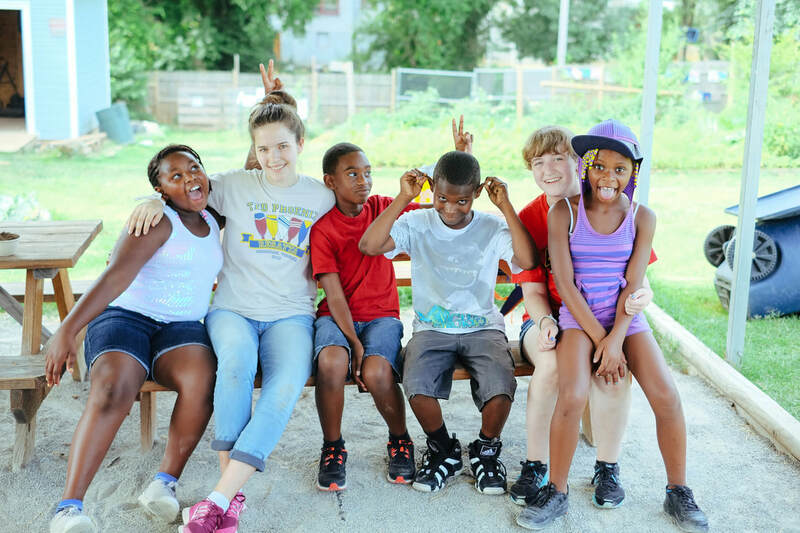 Register your youth for a week of service this summer! Great! We can't wait to serve with you! ​Do you have all of your forms filled out? If not, which ones do you need?